Basically, nuts are seeds or dry fruits enclosed in a hard shell. They come in different shapes and sizes. Not all of them are safe to eat, but a lot of them are. They are also ideal to be stored for long periods of time thanks to their strong outer shell. Edible nuts can be eaten in a variety of ways such as simple snacks, garnishing and ingredients in meals for flavoring. Here are some of the most common kinds of edible nuts. 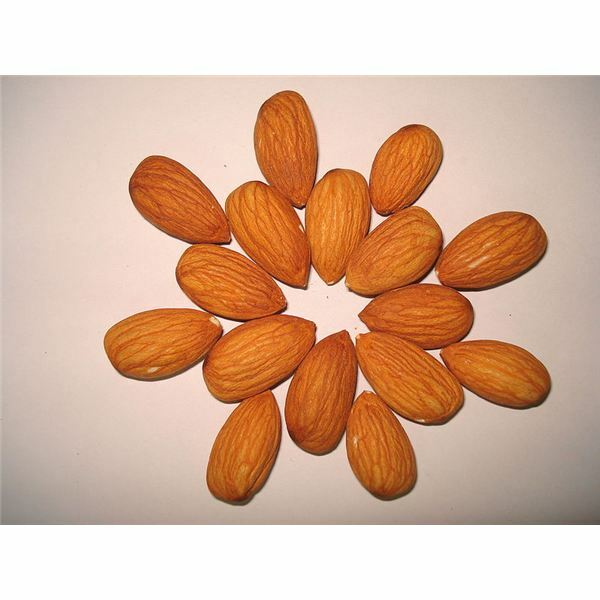 One of the most common and popular types of edible nuts is the almond nut. Almonds are actually the seeds of the almond tree. The seed can be found within the fruits that are produced by the almond tree. They look a lot like stone while they are in the fruits. Usually, they have a brownish skin that covers an off-white colored body. Not all almonds are edible, though. There are two kinds of almonds: sweet and bitter. The sweet type is the edible one. You can differentiate it from the bitter one through its shape which is oval. You can also check its texture to determine if it is sweet or bitter. If it is more malleable, it is sweet. The bitter kind also has a place in the world of food as it is the source of almond oil. In its raw state, it should not be eaten since it contains toxic substances. 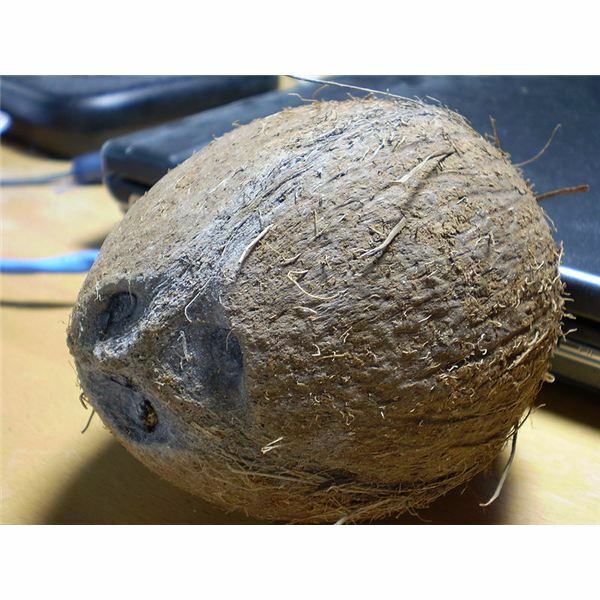 Believe it or not, the large hairy nut of the coconut tree provides all kinds of culinary advantages and health benefits. It is one of the most useful nuts in the world because it does not just provide meat for eating, but it also offers milk and oil that can be used for all kinds of cooked meals and even medicine. It is one of the most easily recognizable nuts in the world so if you see one, you will be sure what it is and that it is safe to consume whether you want the juice, the meat or the milk. You can find it all over the world, especially in tropical countries. Cashews come from the cashew tree. While the tree produces fruit that resemble an apple – which is called, appropriately enough, the cashew apple – the real fruit of the tree is the nut that hangs below the apple. The apple may look fleshy but the cashew nut is the actual fruit of the tree. The nut is shaped like a tiny boxing glove, making it very easy to recognize. 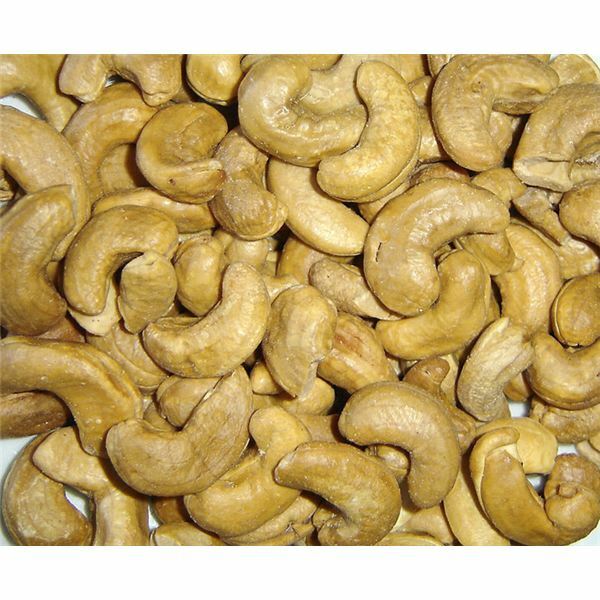 Cashews are very popular ingredients in all kinds of recipes. It can also be eaten on its own as a snack. In popular culture, we see acorns only being eaten by chipmunks and squirrels. In reality, acorns have been a part of culinary practices for hundreds of years now. 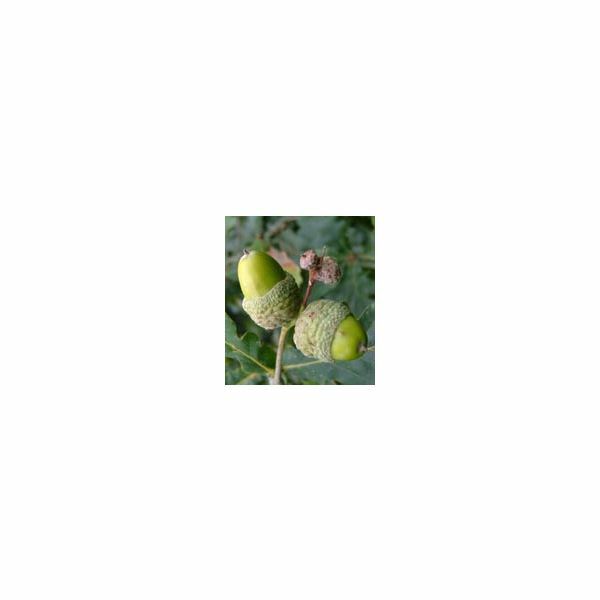 You can harvest them by picking them off the ground after they have fallen off the tree or you can shake the tree to get fresh acorn. You must always check the acorns if you picked them off the ground because a lot of them would be infested with insects or they would have mold growing all over them. Consuming acorns require that you leach them with water. This process removes tannic acid and makes them more palatable. If you do not do this and if you consume too many raw acorns, you will be at risk of developing kidney damage. The best way to eat them is to leach them with water first and roast them in an oven before using as garnishing, as an ingredient or even as candy. There are two major varieties of chestnuts: the larger and fleshier marrons and the smaller regular chataignes. The regular chestnut has a cream colored kernel with a thin brown skin. Three of these nuts are contained in a reddish brown membrane called the pericarp. The pericarp is not edible so some effort is needed in breaking it apart to get to the edible nuts inside. The marrons are also contained in the pericarp membrane but instead of having three chestnuts inside, it has one large nut. 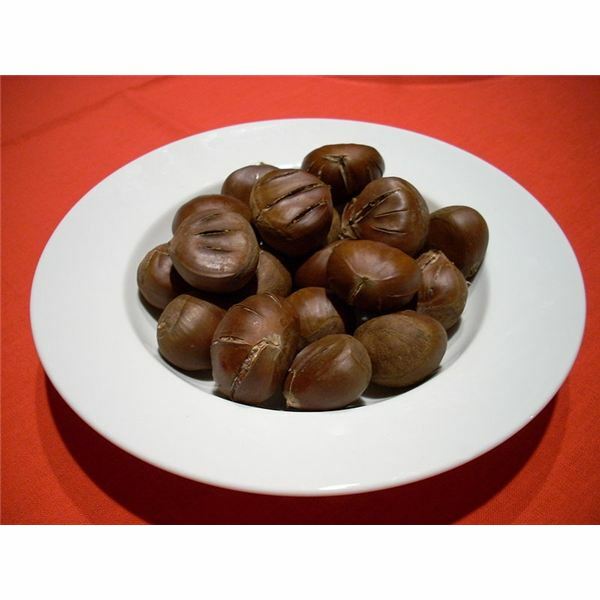 Chestnuts can be prepared in a variety of ways with the most popular one being roasted chestnuts. Different types of edible nuts have been a part of human history as a source for nutrition and flavor. The easiest nuts to identify are those with unique physical characteristics like cashews, but for other types of nuts, you may need to do some research on them before you consume them.